The classic tee goes small! 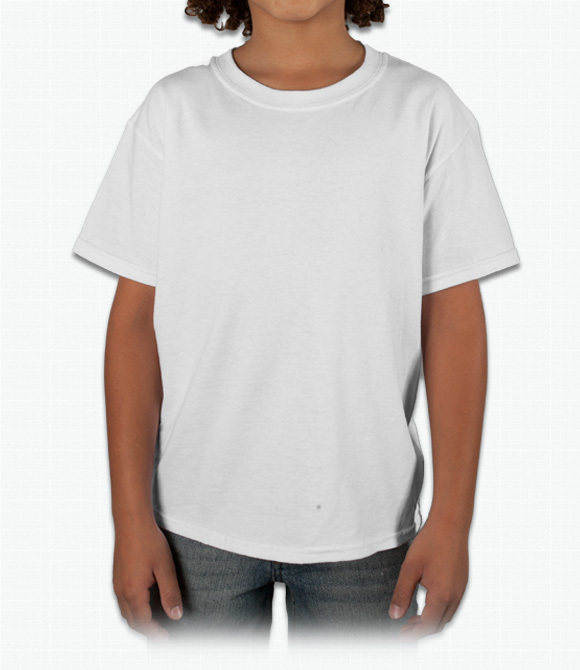 This shirt provides the same high quality and durability that the adult version has. Perfect for all occasions. "Loved the shirts....they were exactly as designed! Great quality t-shirt. Thank you!" "The actual shirt was fine but the printing was distorted and I bought 35! I will not use this company again for my school." "Good quality. A little larger than expected. Held up well with several washings. I really liked the colors that were available. "